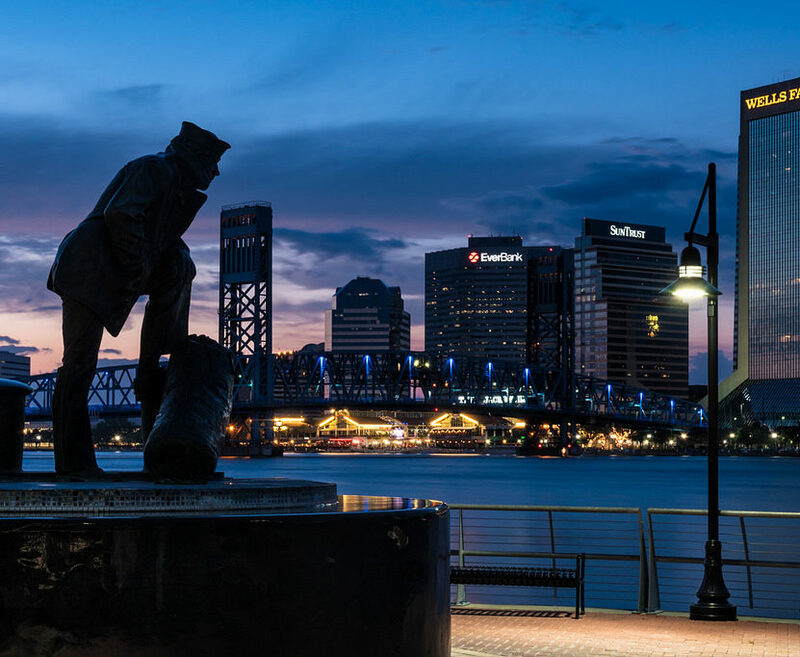 The USNAAAJAX 2019 Membership Drive is open on our website. We are pushing to reach over 300 registered and paid members this year and with an increase near 600% last year we can easily reach this goal this year. By reaching or exceeding 300 we put ourselves in the positions to reach “LARGE CHAPTER” Status which gives us a member on the Board of Trustees specifically representing the Jacksonville area. Our dues for non-active duty are again only $20.00 and are minimal really for what we can do with a robust membership. Additionally, this year we are offering multi-year sign up discounts. Check it out. The Alumni Association counts only registered “PAID” members so going forward we are going to have to charge active duty members. So we’ve decided on an active duty discount of about 99% resulting in a membership fee of $1.00. Please join our chapter! If you would like to register or renew your membership online, please click here. If you would like to send a check, please send an email to CAPT Scott Bethmann,’80,SC,USN (Ret) tsbethmann@gmail.com and he will contact you with instructions. To learn more about being a member of our chapter, please read below. * Provide direct support to USNA and the Brigade of Midshipmen in the form of Summer Program scholarship and financial support. * Provide direct support to midshipmen by supporting the local Parents’ club and the work that they do for current and incoming classes. * Provide direct support to the Link in the Chain Program. * Provide direct support to the BGO program by recruiting BGO Officers where possible, and supporting the regional coordinator whenever assistance is required. * Provide direct support to the Admissions Office by being involved with Admissions Forums, providing information to area school districts, and helping coordinate Parents’ Club involvement at Admissions Forums (Navy Notre Dame Example). * Direct support to area alumni in the form of communications with respect to all matters Alumni Association, relocation support, professional support through business networking programs, social programs and get togethers, interactions and information exchanges with other military organizations, speaker programs from Senior Leadership team at the Naval Academy through midshipmen as well as local military and civilian leaders. * Direct involvement with local chambers of commerce to help heighten awareness of USNA, as well as then share any information from those organizations that might be relevant to alumni. * Funding of administrative programs such as website maintenance and service, commercial applications that are operating on the website such as payment schemes, offsets of actual full costs for various social events and speaker recognition, funding sometimes of guest speakers to encourage them to come (past example football coach where chapter funded airline ticket, transportation to and from the event), funding of events such as the Navy Notre Dame All Alumni Come Around (which in turn generated $3500 raised through admissions which went to K-9 for Warriors), food support for some game watches, among others. * Allows local opportunity to catch up with classmates, shipmates whatever your status as active duty, retired, or employed., by simply staying engaged. * Membership is open to all alumni and surviving spouses, parents of midshipman and those who rose their hand on induction day. Voting membership is defined in the by-laws. * Membership for non active duty is $20 for 2019 or 3 yrs-$50.00 and 5 Yrs $80.00 and Active Duty $1.00 for 1 year, $2.00 for 3 yrs and $3.00 for 5yrs. * Membership drives will be coordinated in January of each year, with information available both on the website, as well as direct email communications. An adjunct of the annual membership drive will be membership invitation (at discounted rates) on any flyer announcing a speaker event or other gathering of members such as Wall Climbers. * Membership ensures that members will be on all email blasts to the chapter. * Membership qualifies individuals for board and officer positions, which then ensures turnover, new ideas, new energy and a better chapter for all. 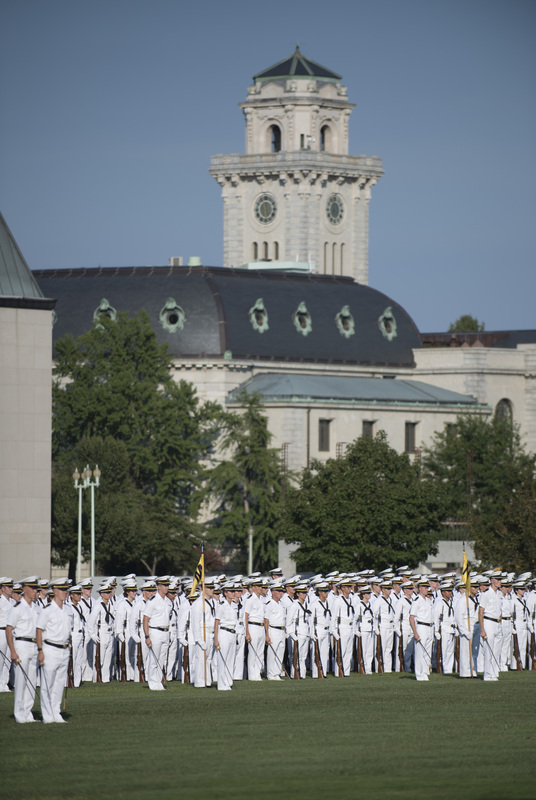 * Continuous and timely information regarding alumni and the Naval Academy. * Multiple opportunity for contact with fellow alumni. * Back up to information available from national or information on whom to call at national for an issue. * Professional and career support. Networking. * Connections: Do you know anyone who works at?? * Direct support of the Naval Academy and Brigade of Midshipmen. * Opportunity to influence and support interest in USNA within the community.